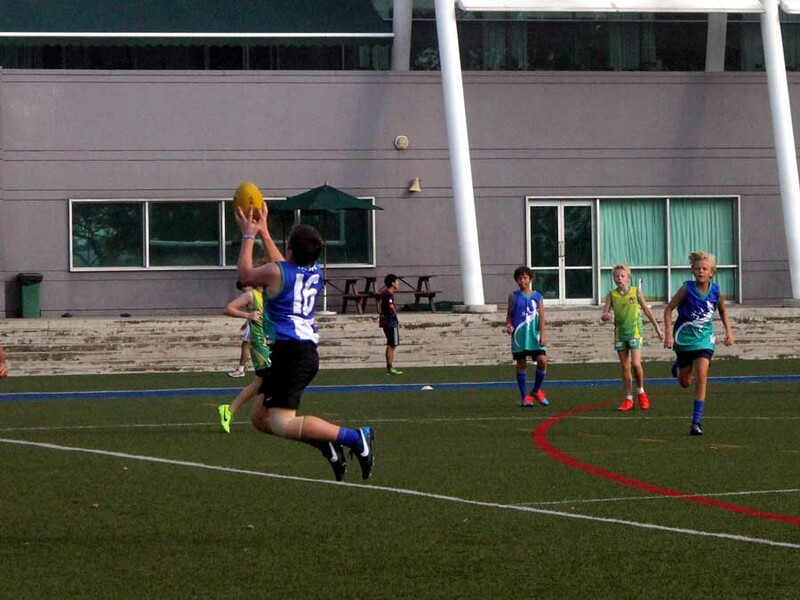 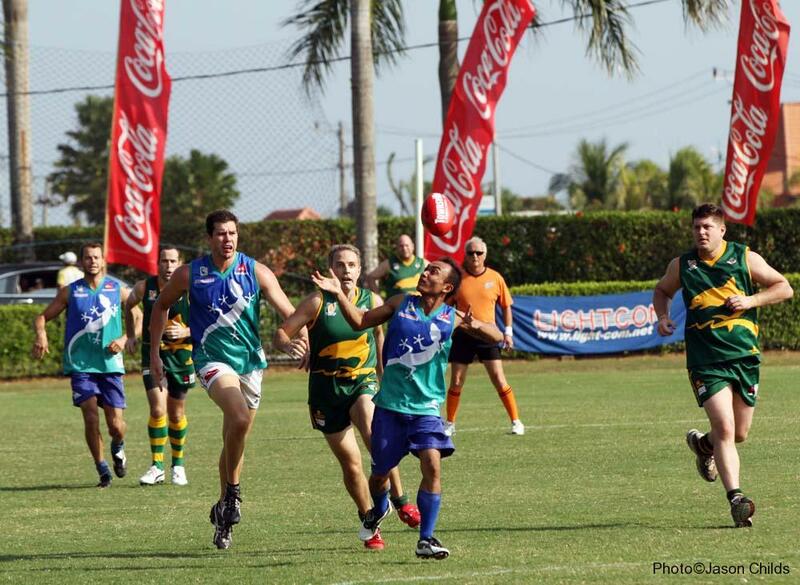 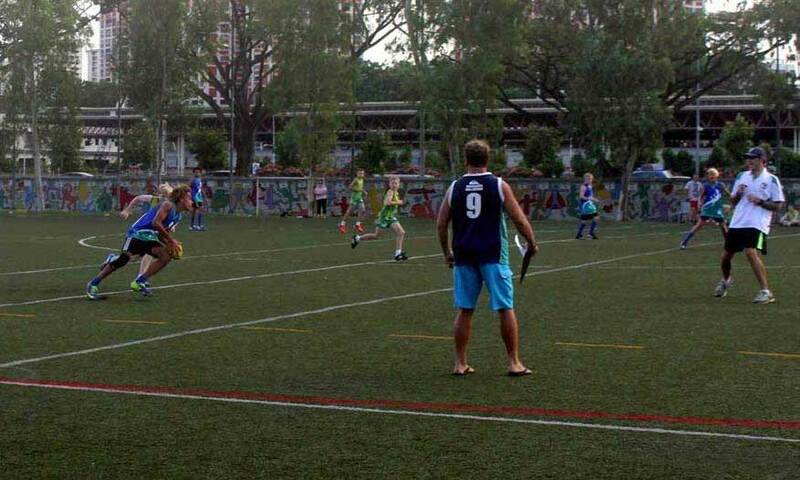 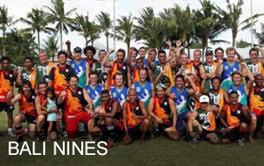 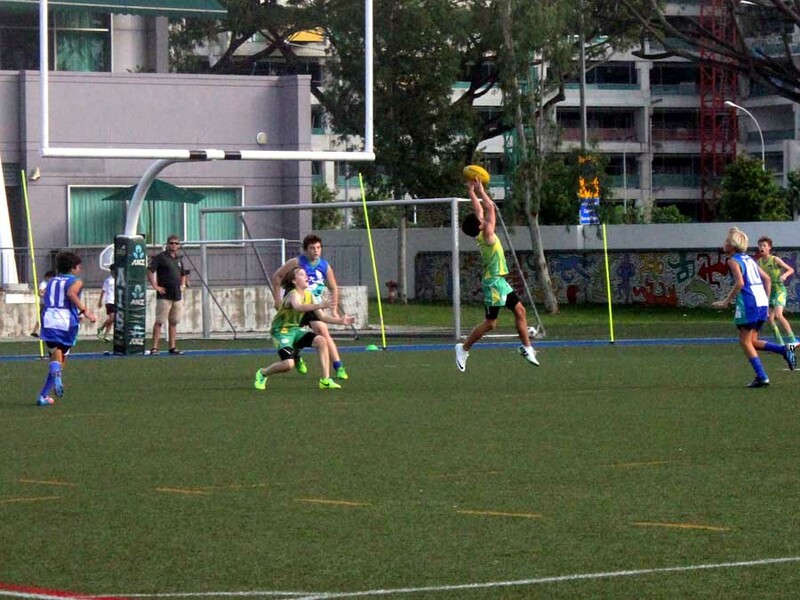 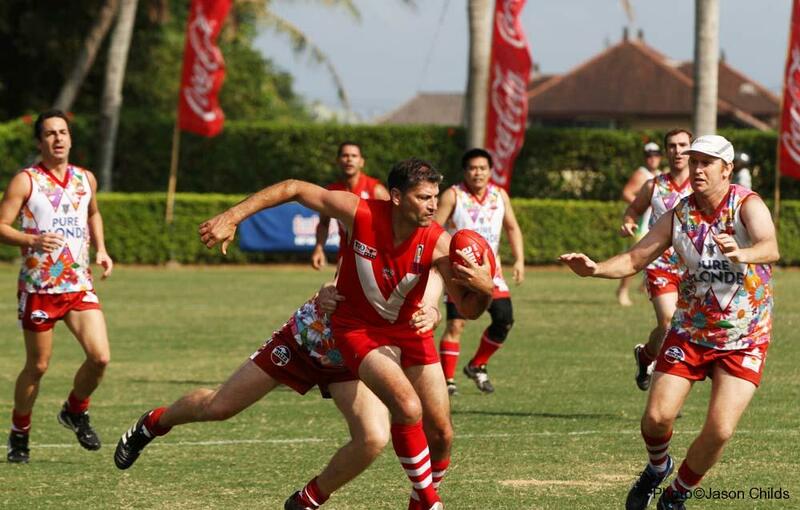 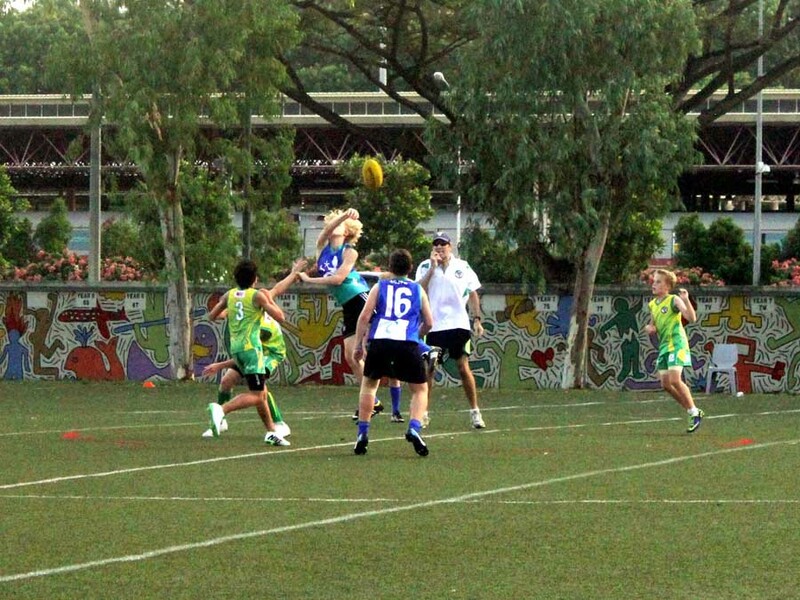 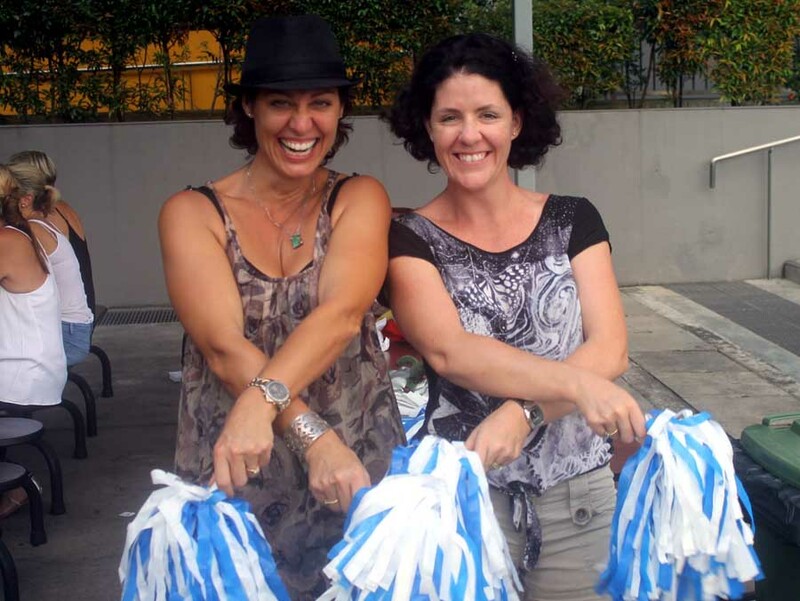 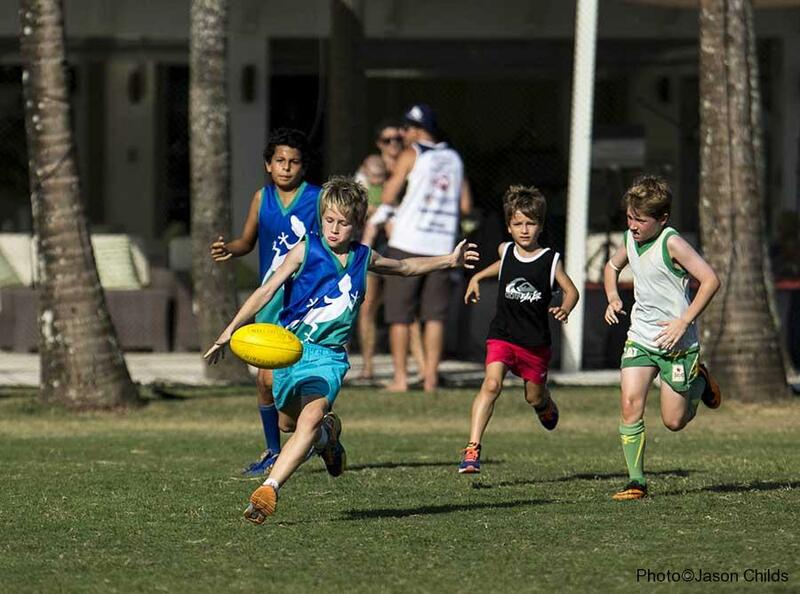 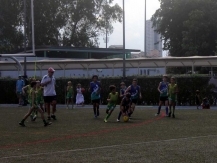 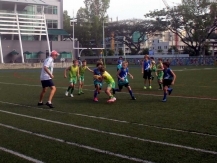 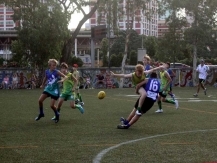 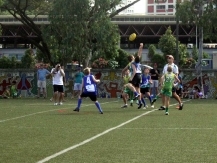 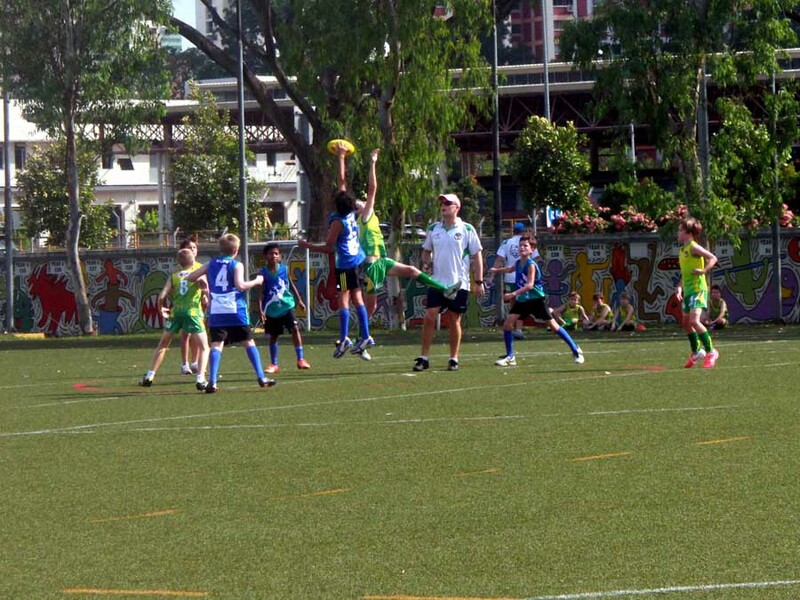 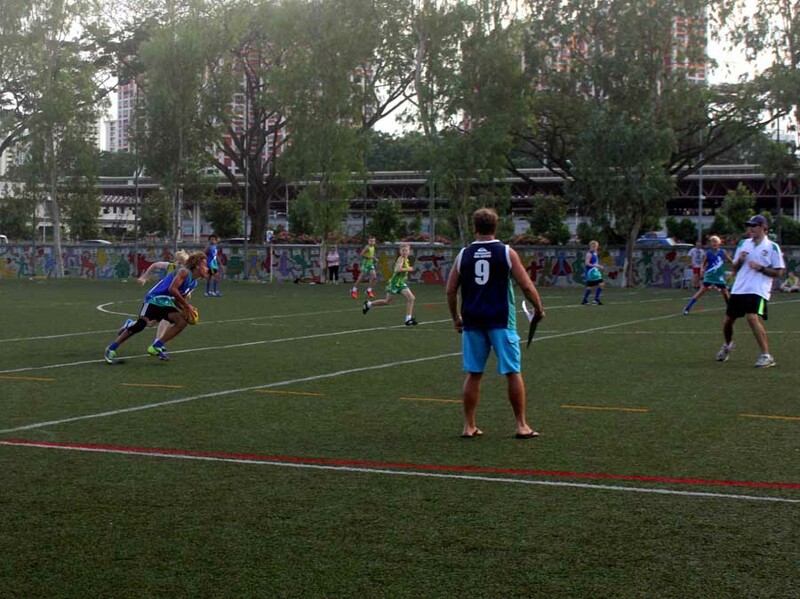 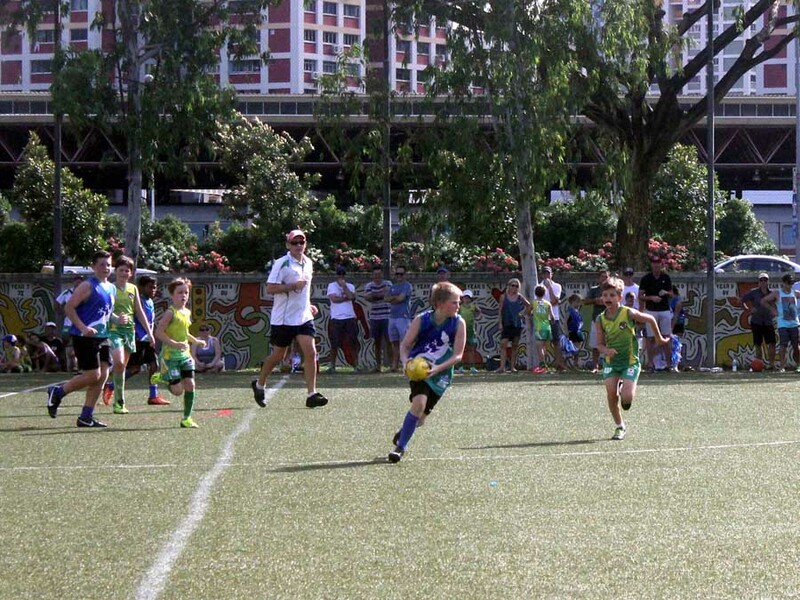 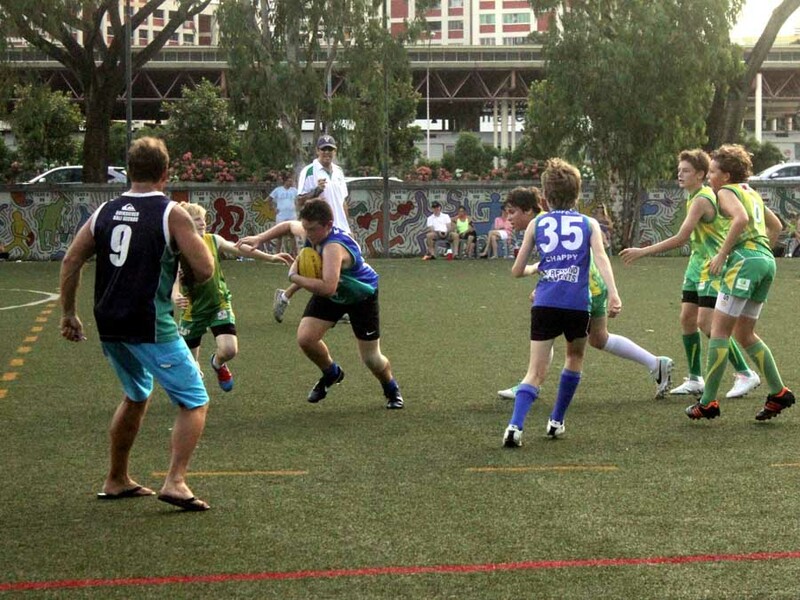 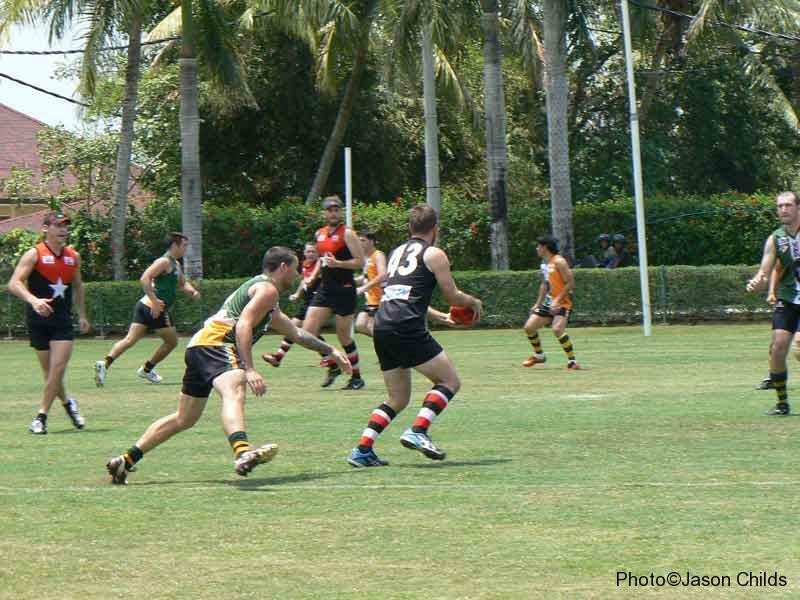 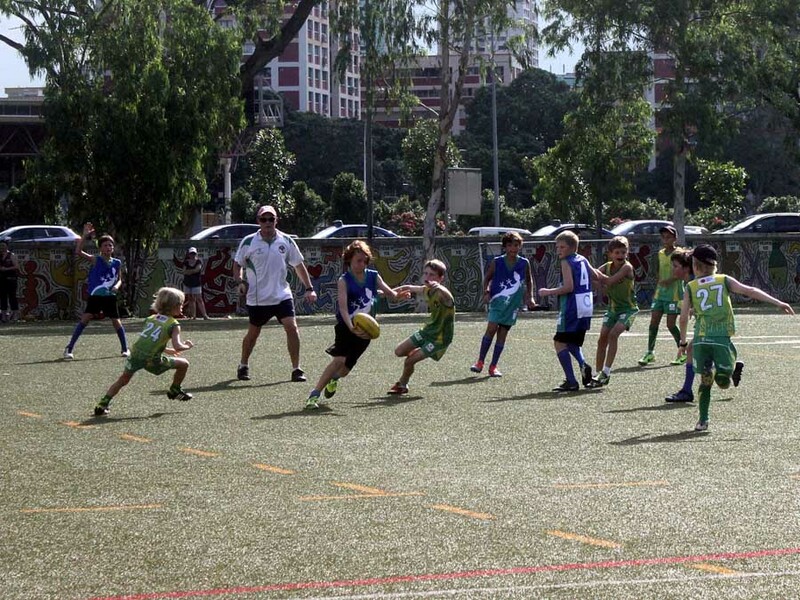 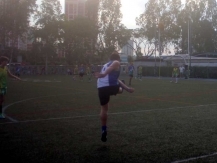 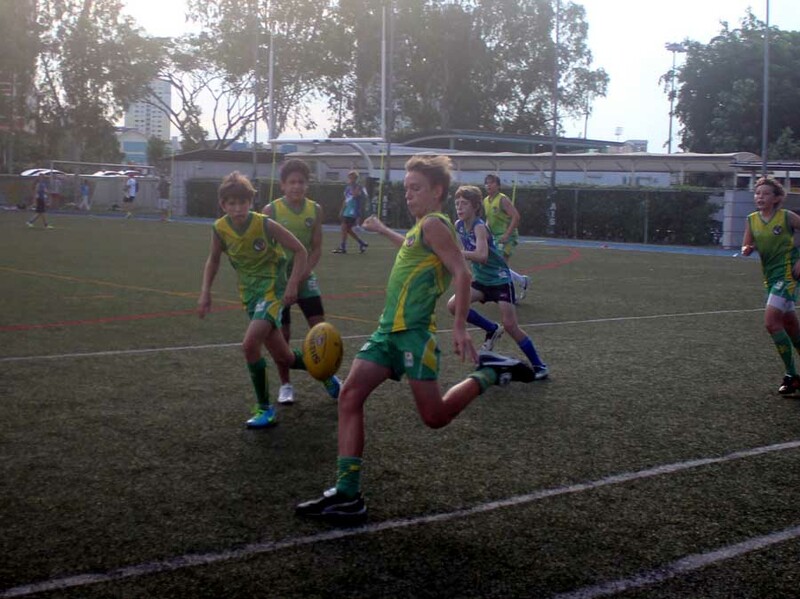 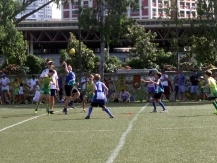 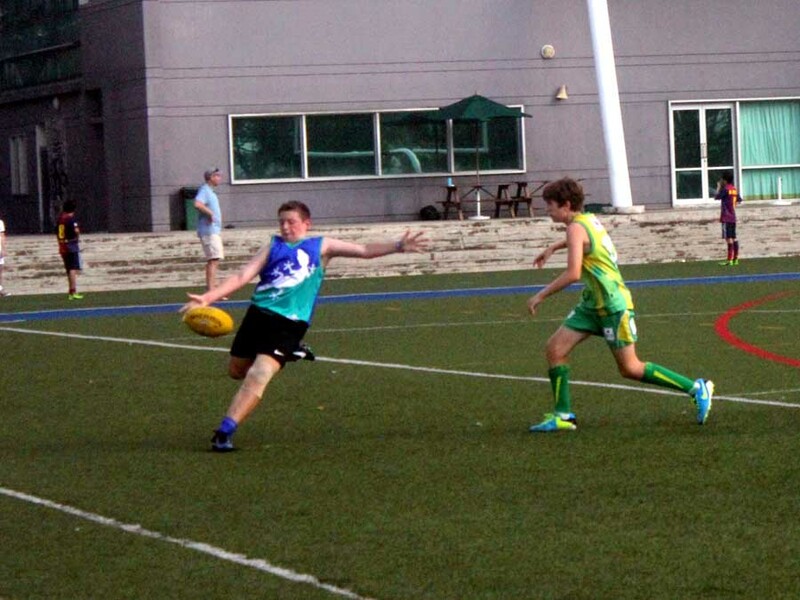 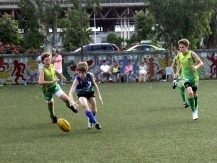 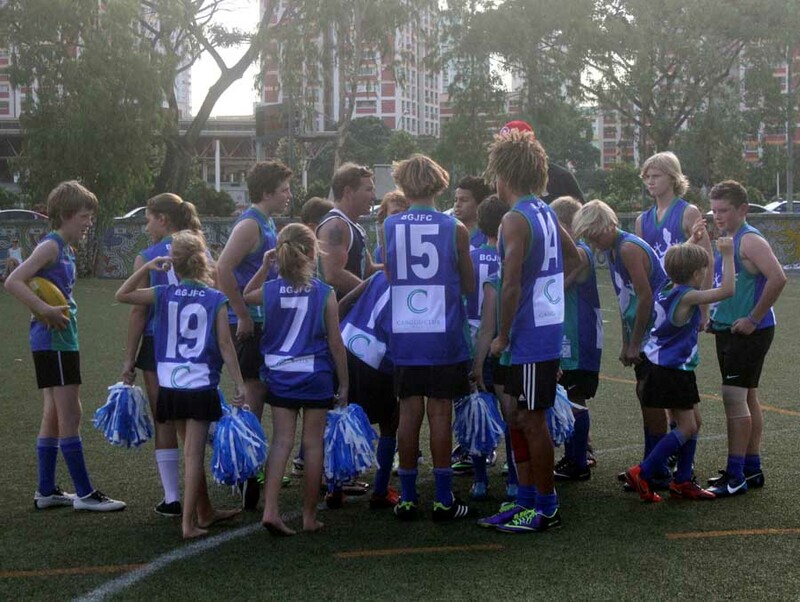 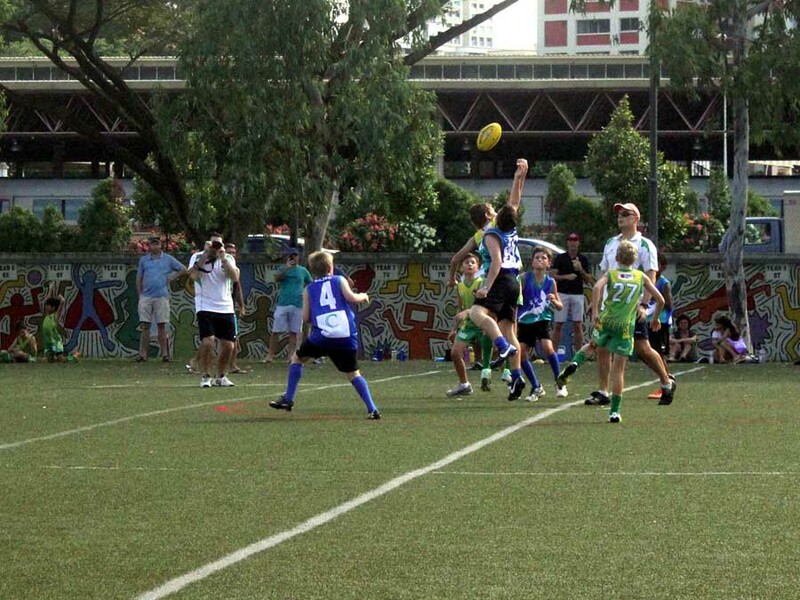 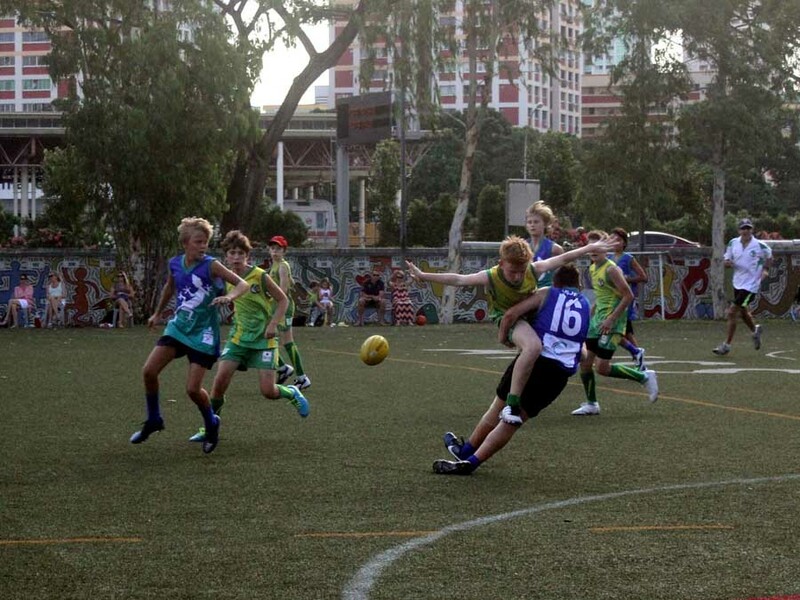 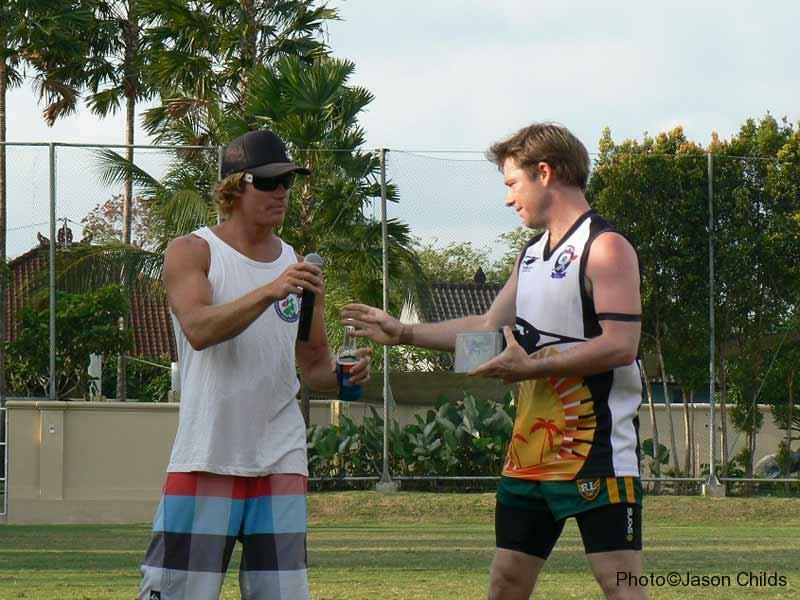 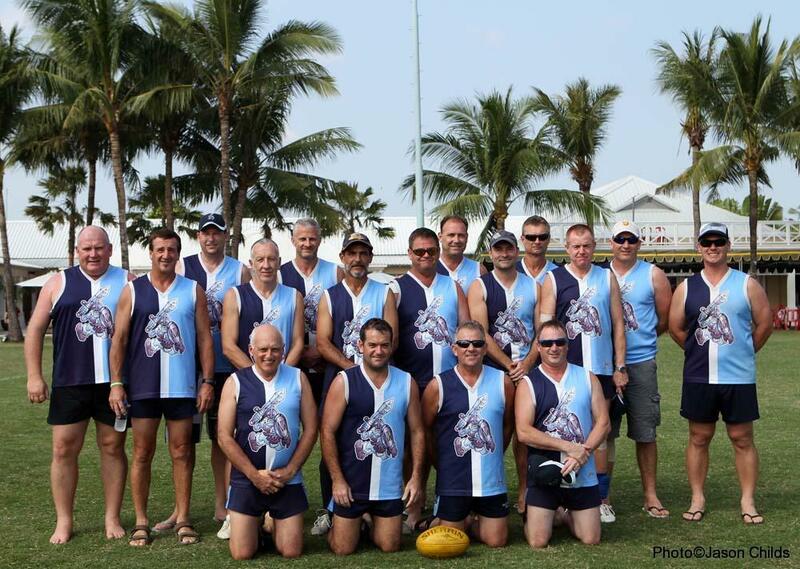 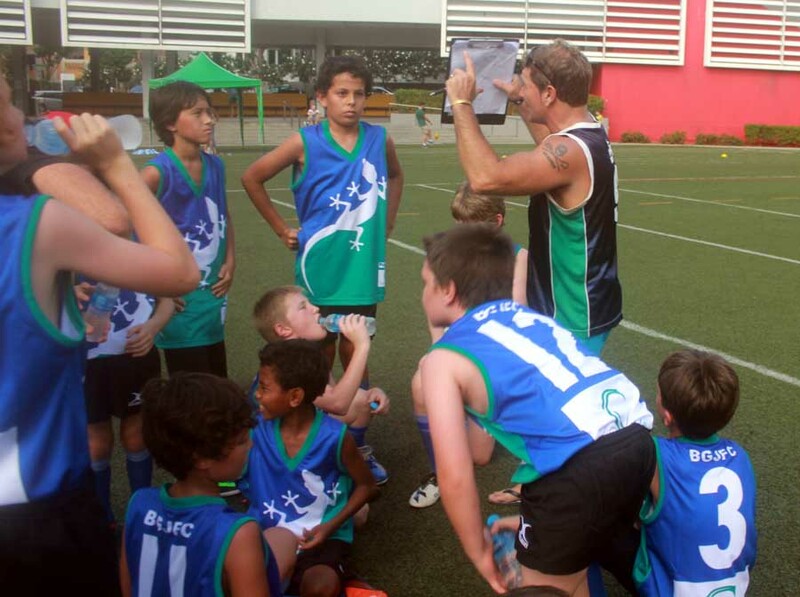 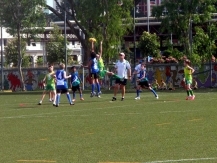 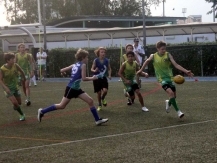 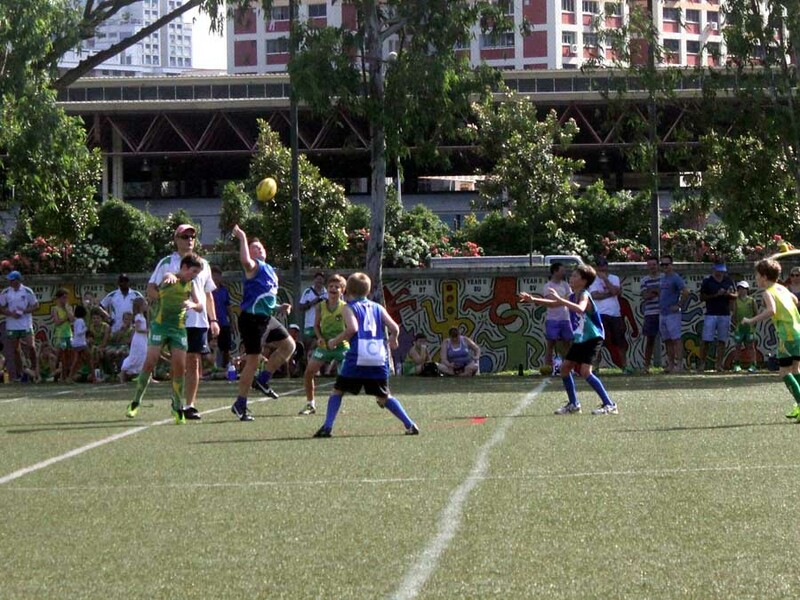 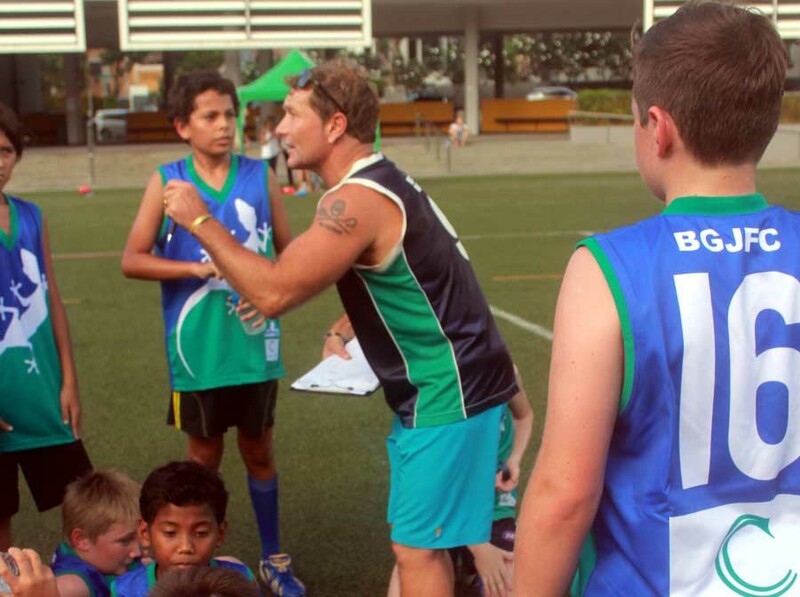 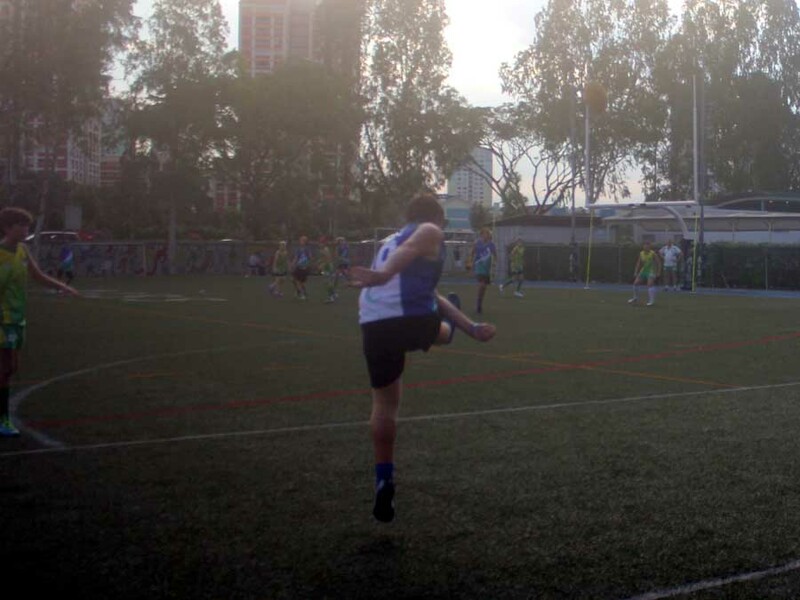 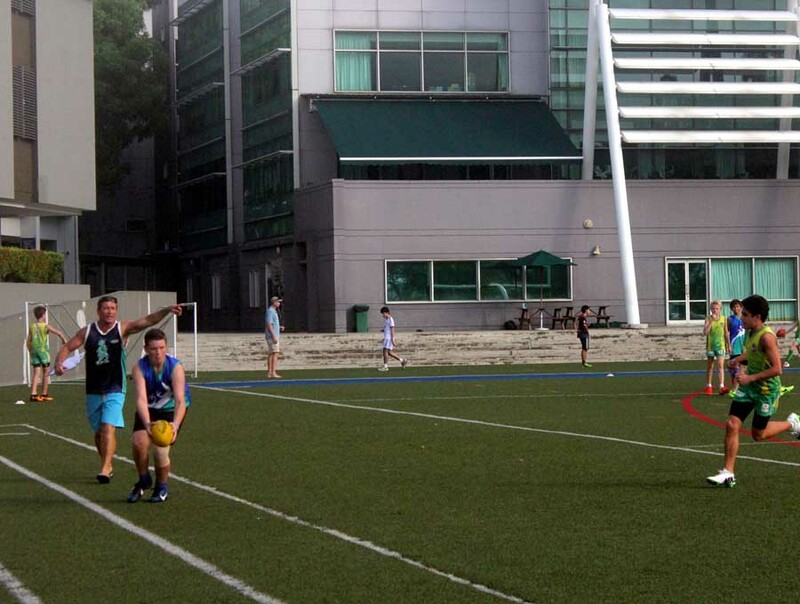 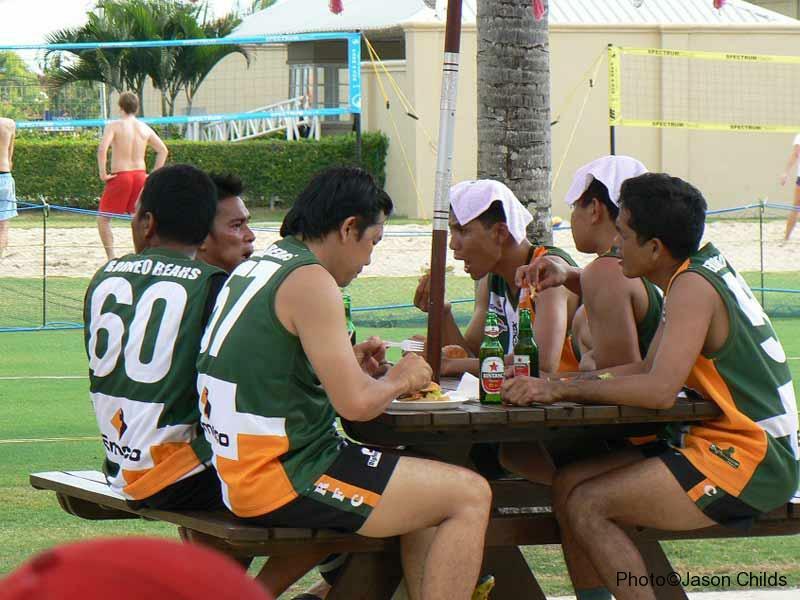 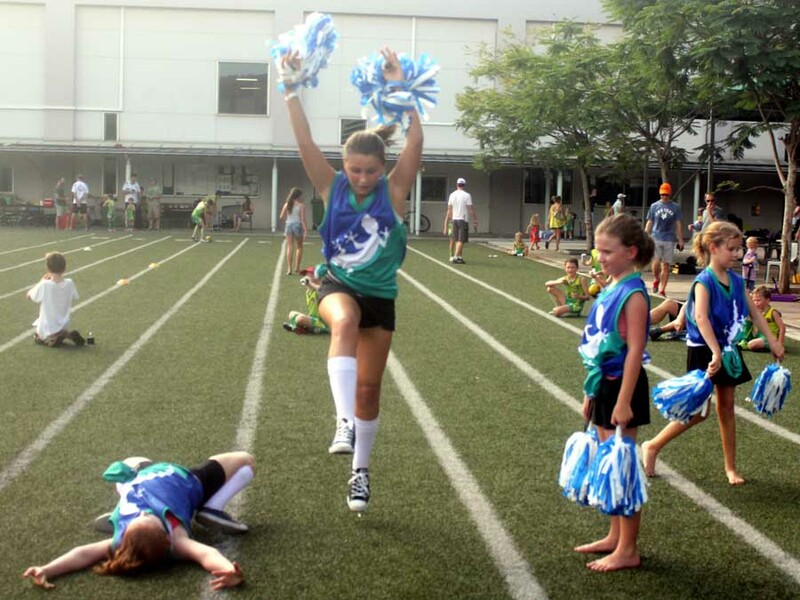 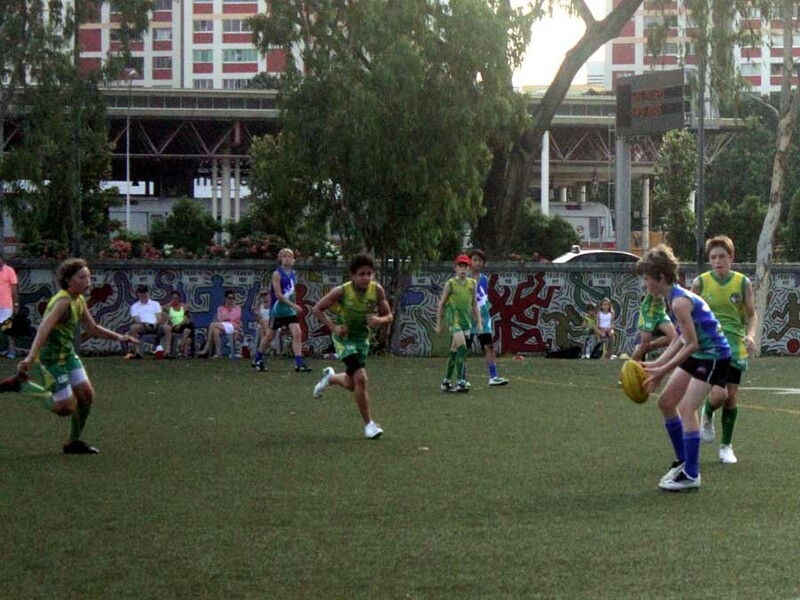 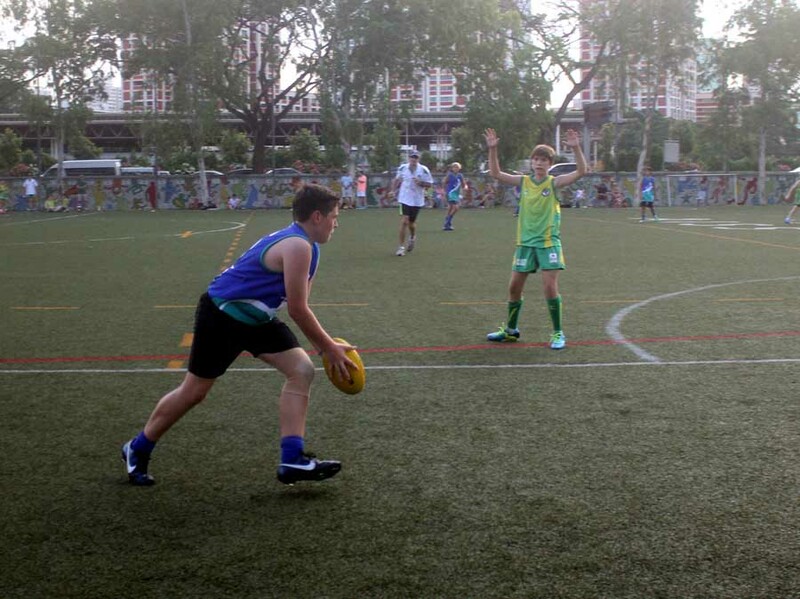 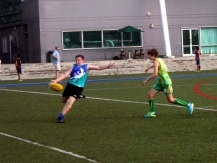 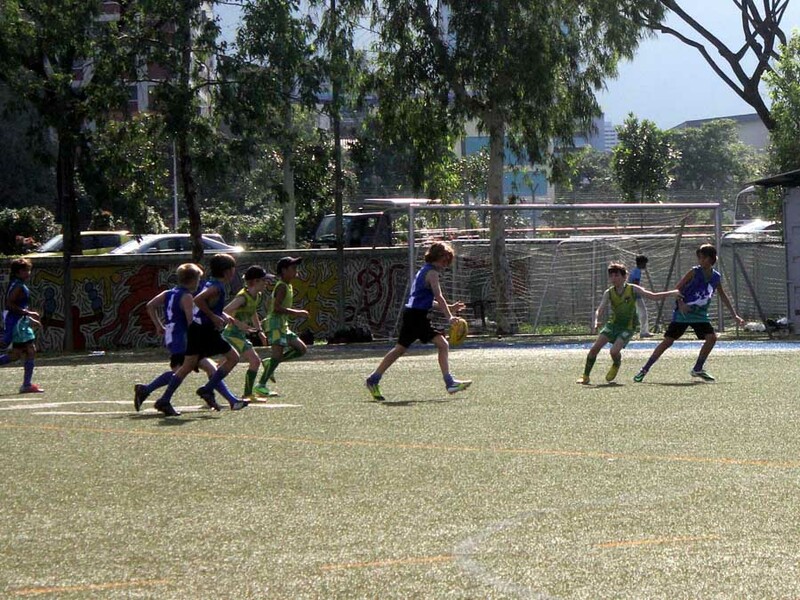 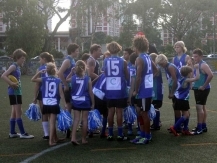 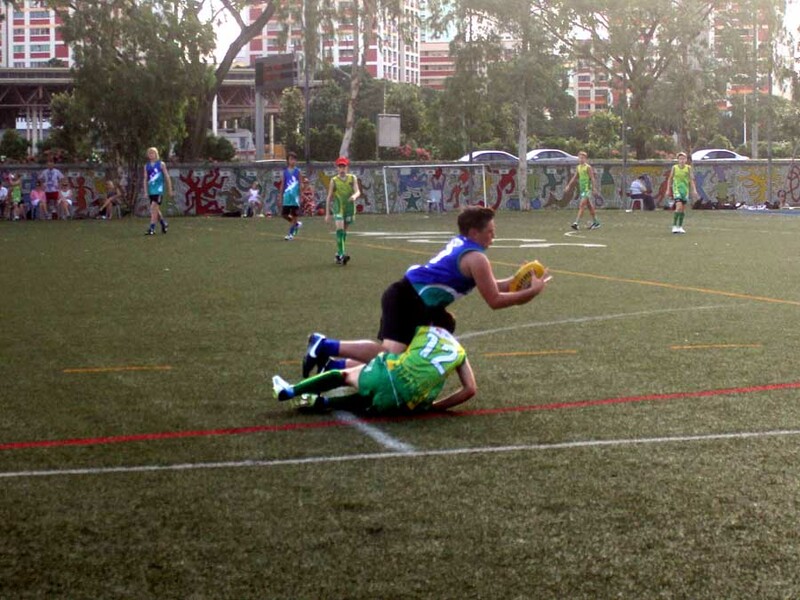 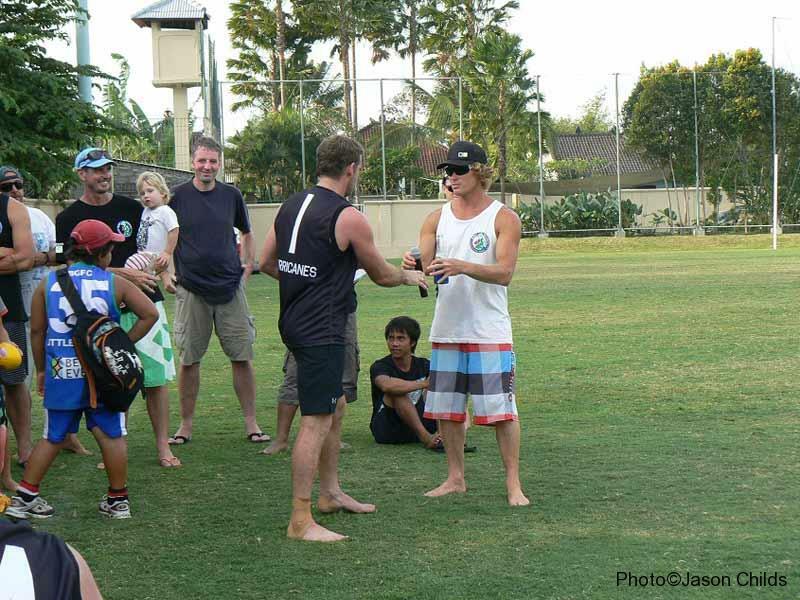 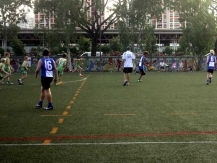 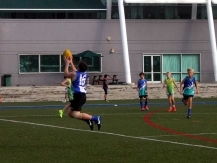 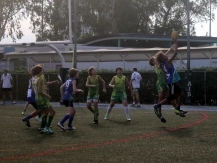 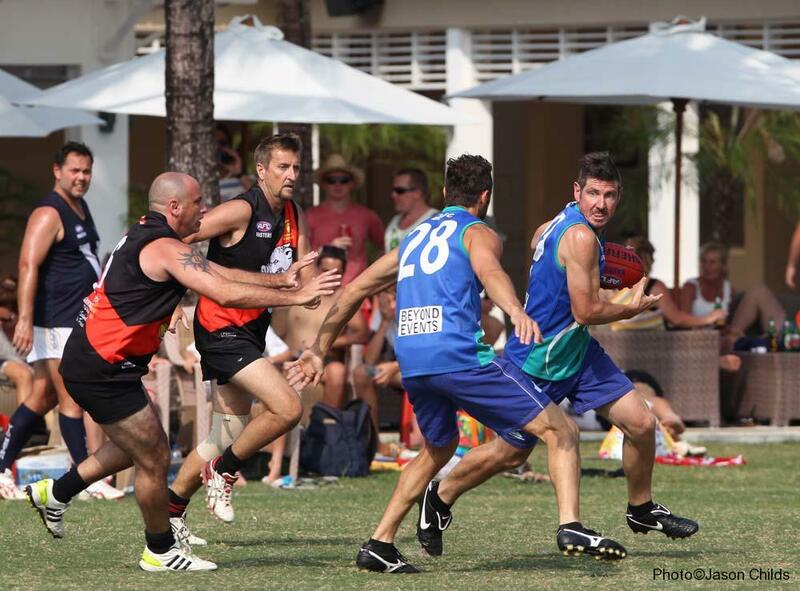 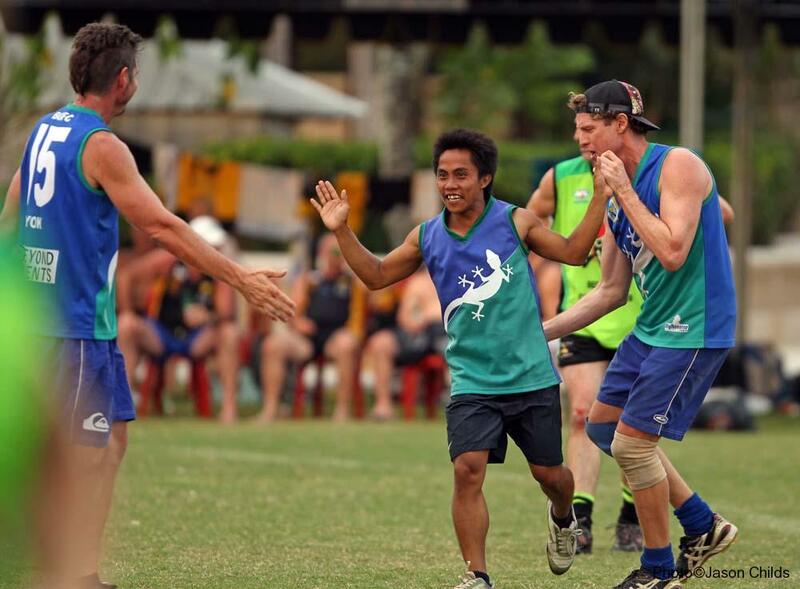 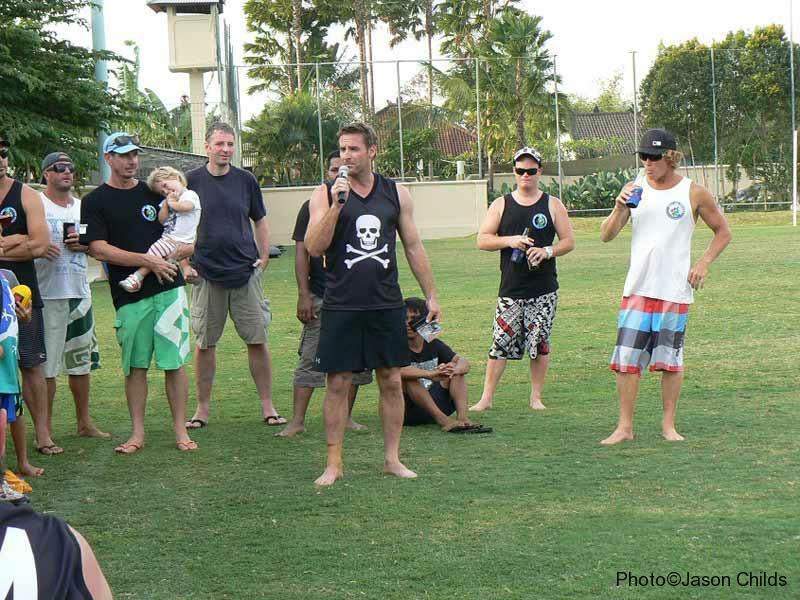 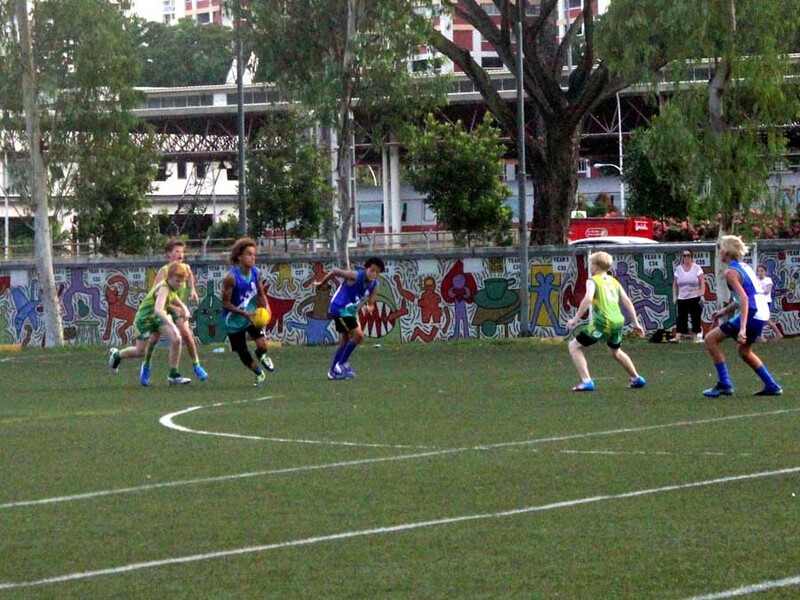 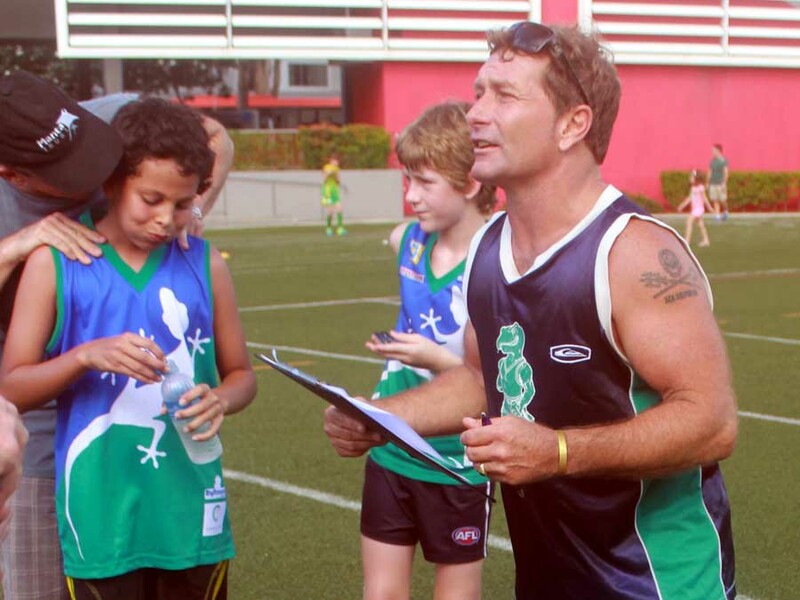 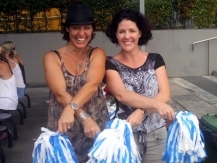 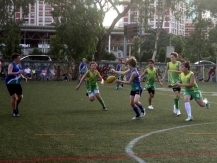 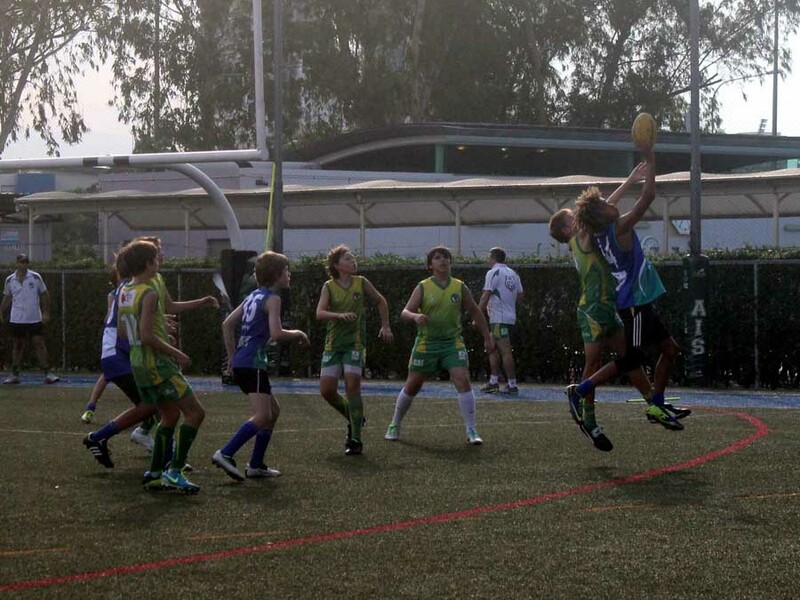 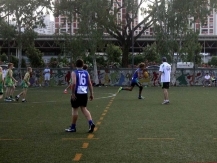 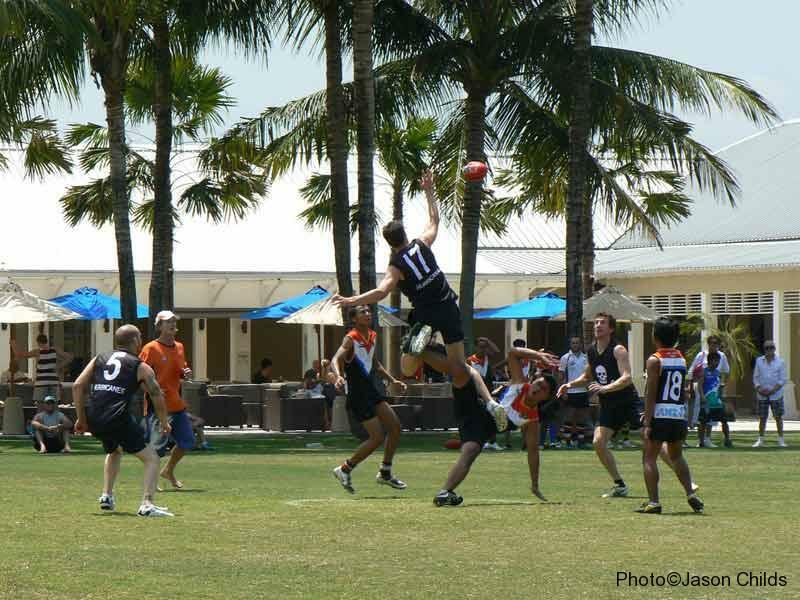 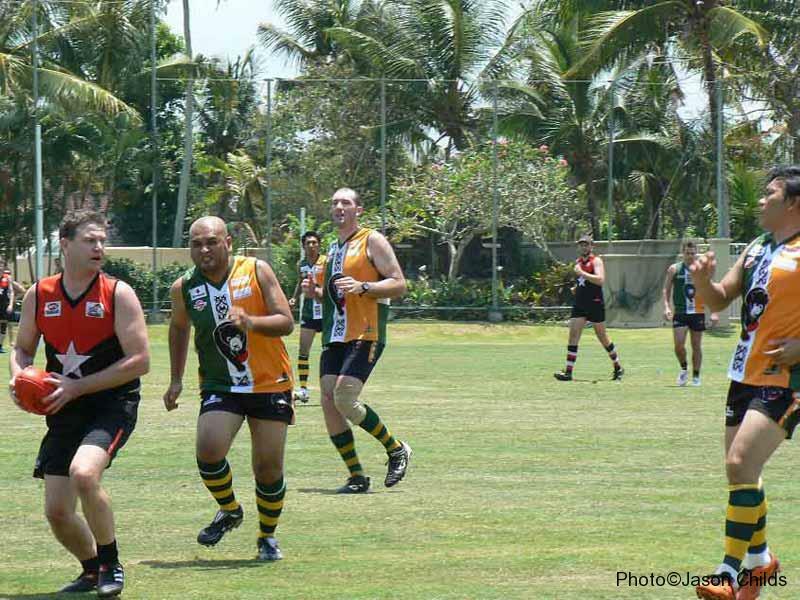 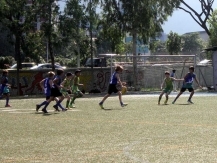 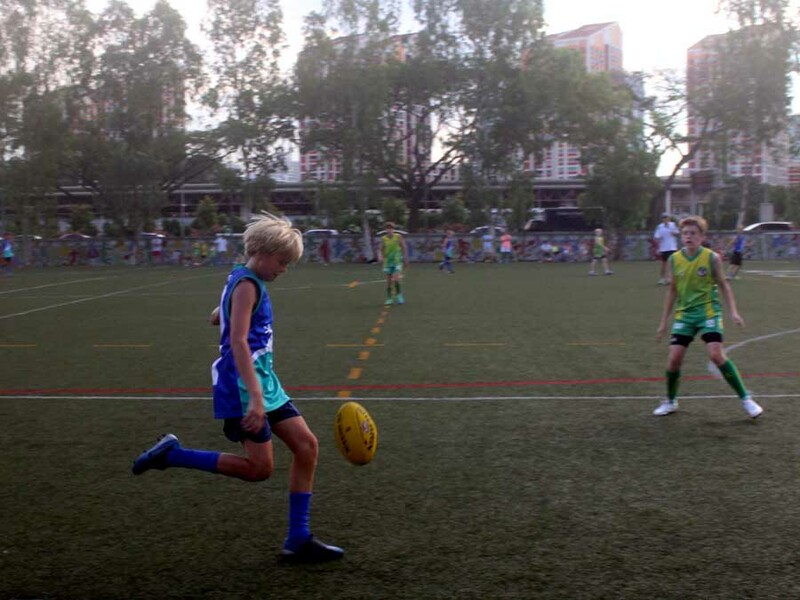 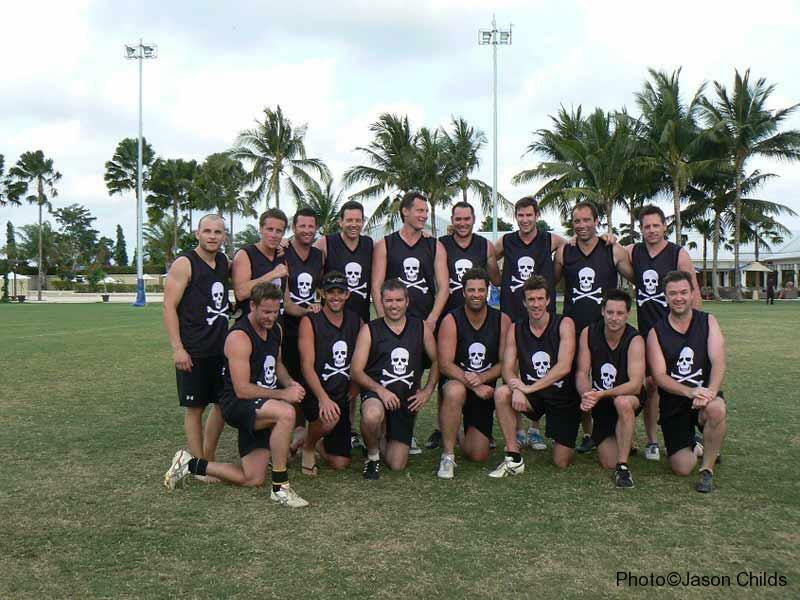 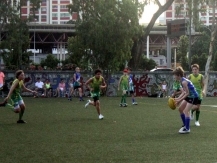 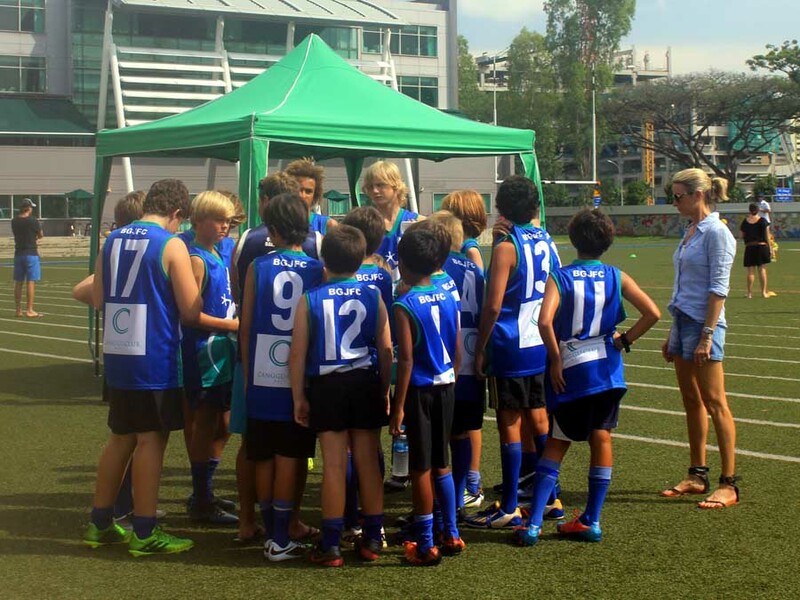 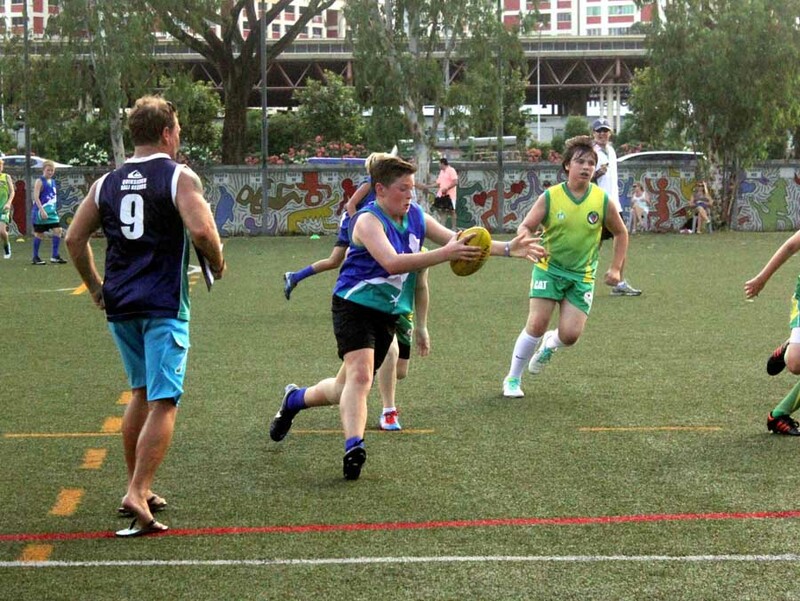 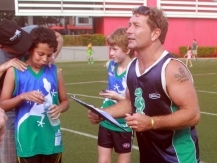 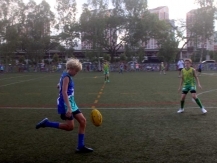 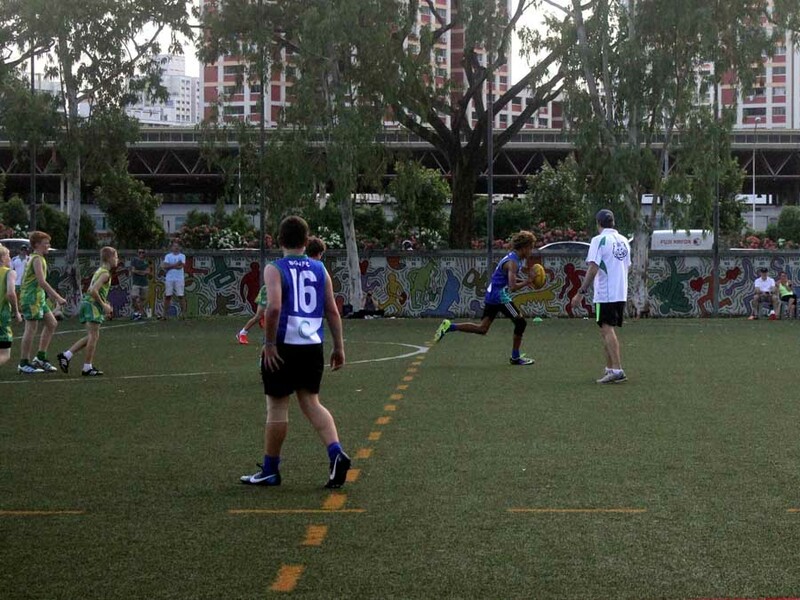 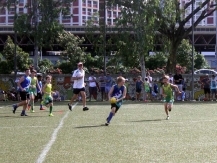 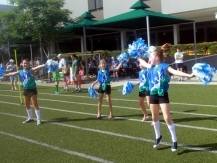 In May 2014 the Bali Geckos Junior squad flew to Singapore to play a series of games against the Singapore Sharks. 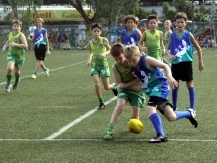 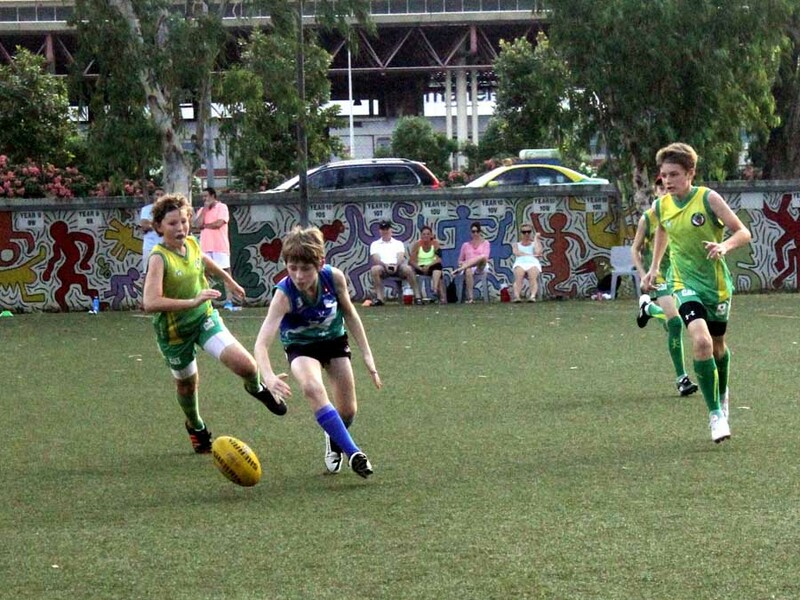 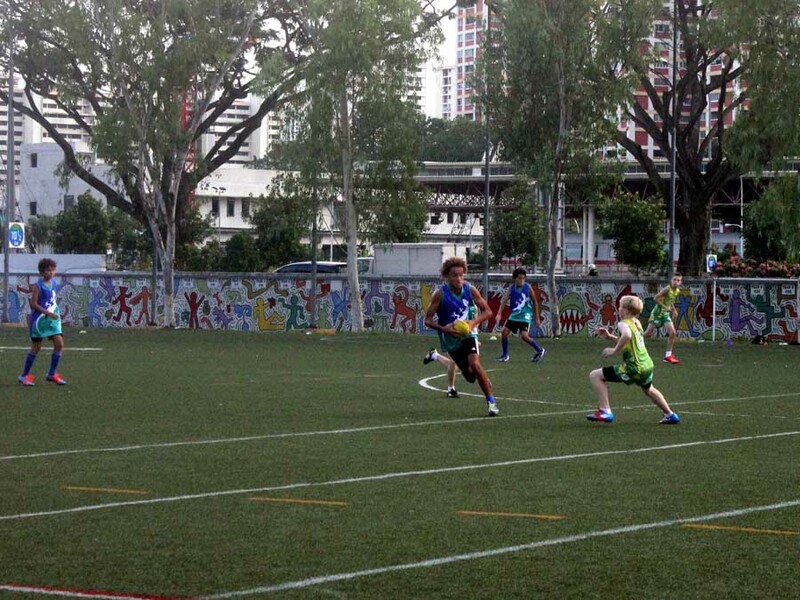 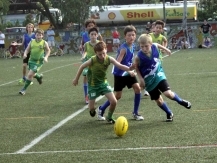 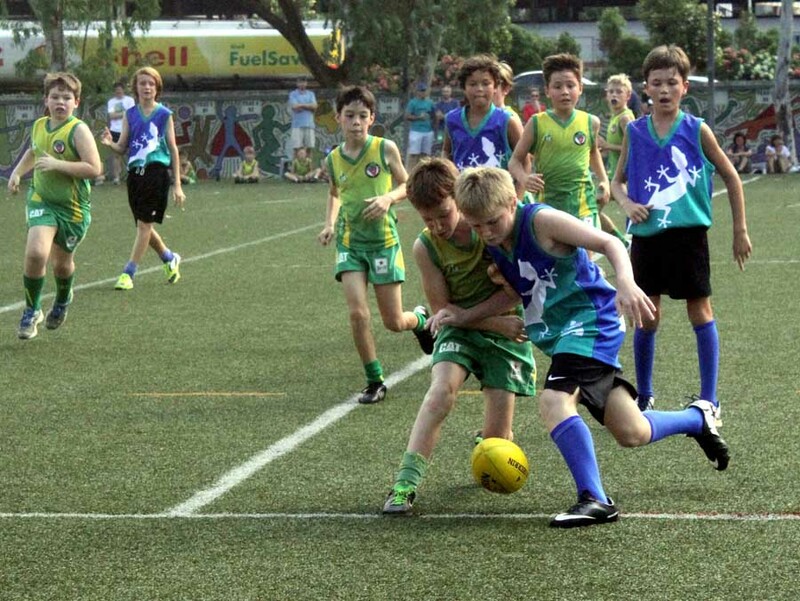 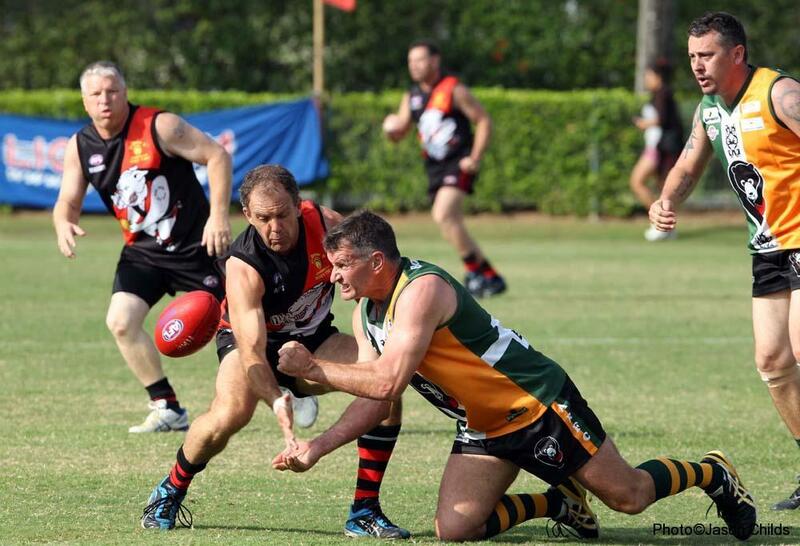 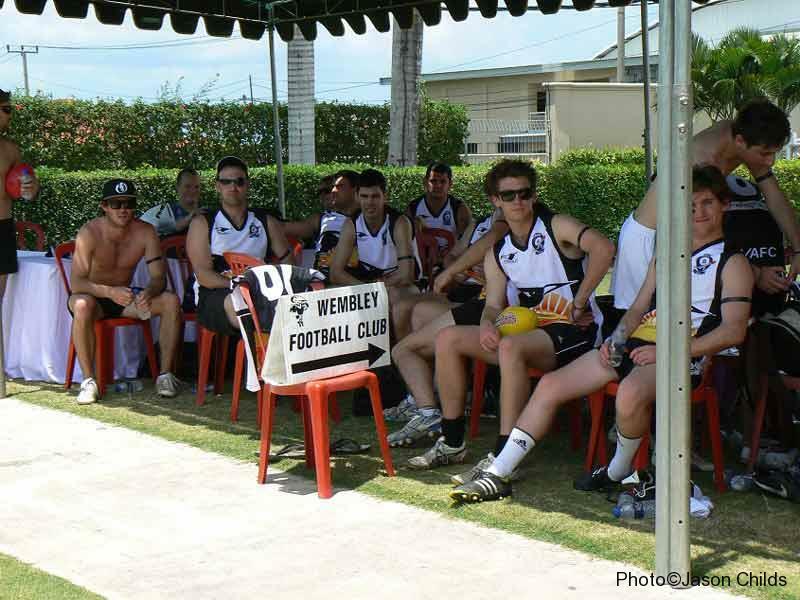 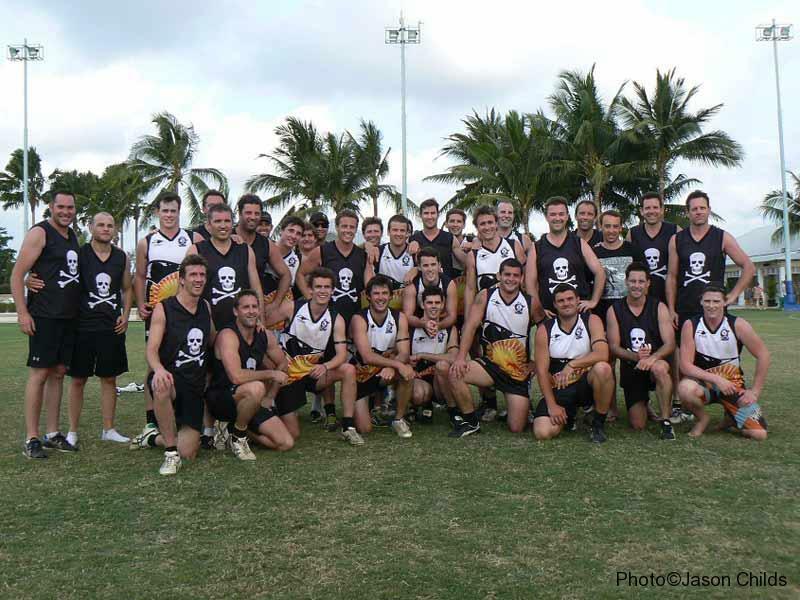 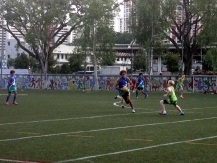 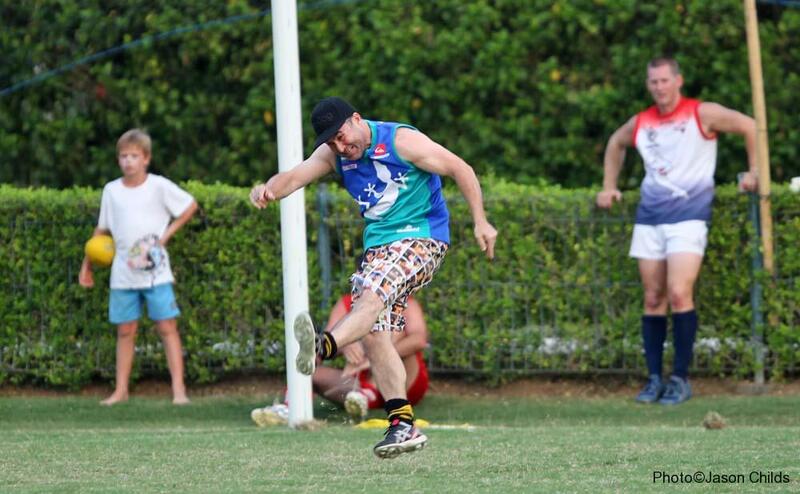 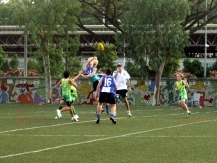 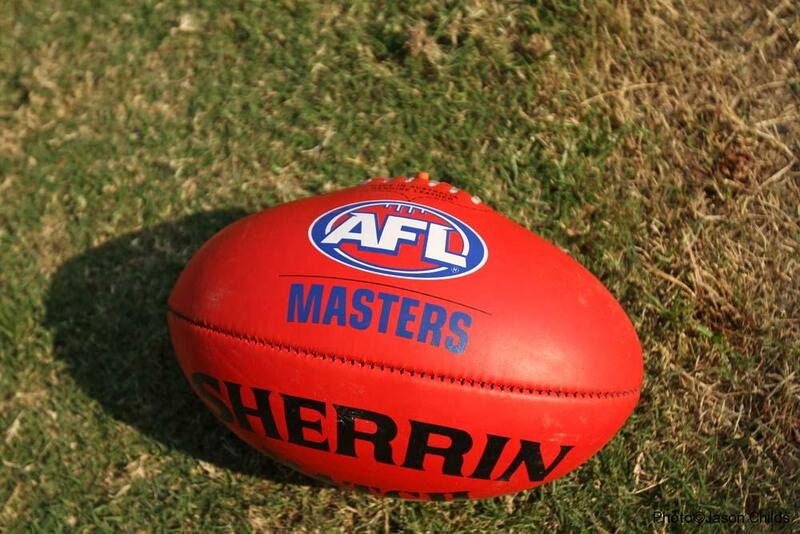 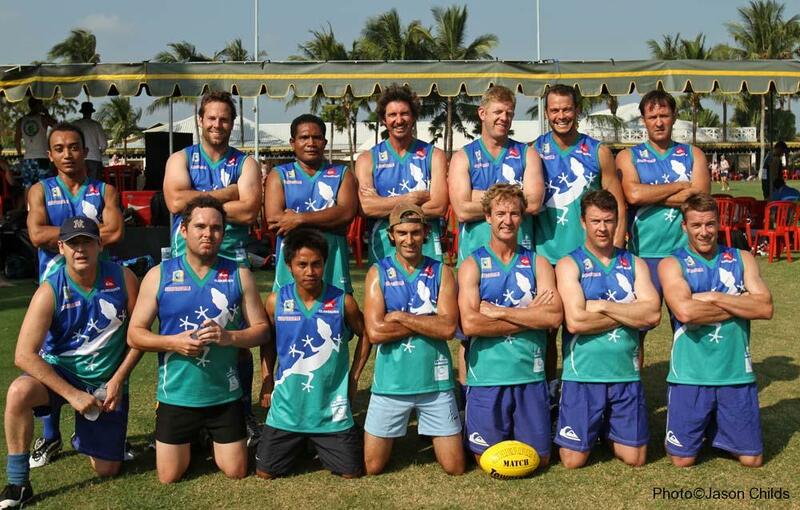 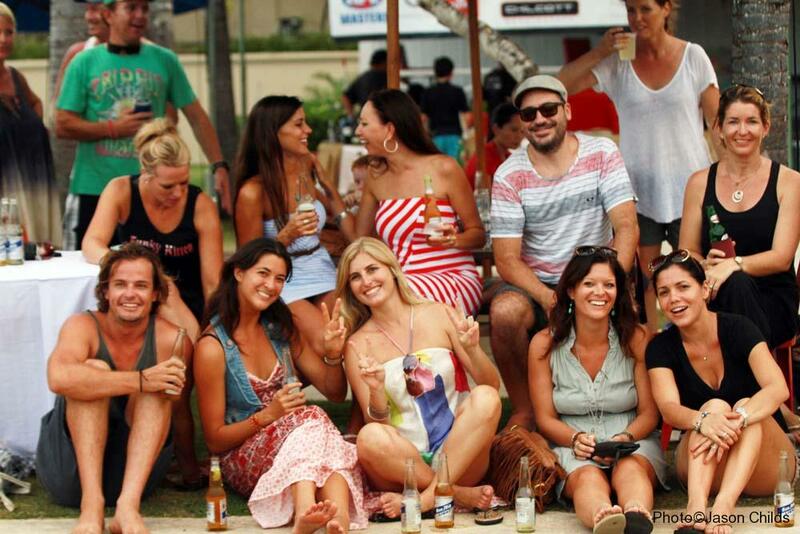 In 4 hard fought matches the Geckos produced some dynamic footy against their seasoned opponents. 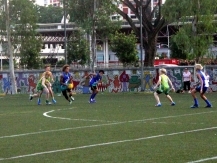 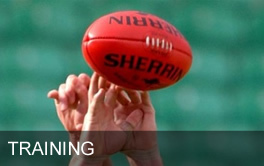 All games were played in a tough but fair way. 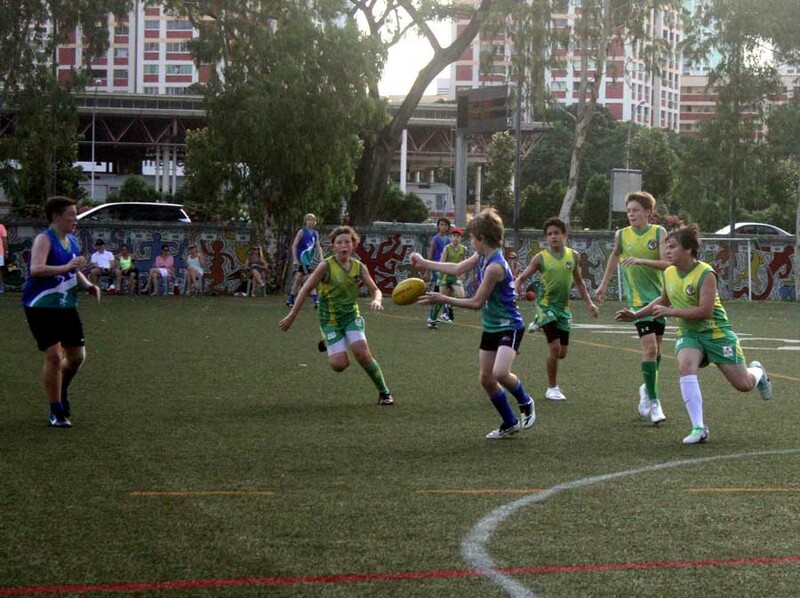 The standout performers for the Geckos were the two Liams! 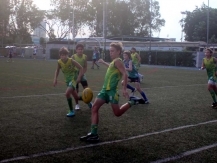 Liam Capon and Liam Souter produced some really dynamic footy through the centre of the ground setting our forwards up with some nice goal opportunities.